Source: US Census Bureau 2017 estimate. 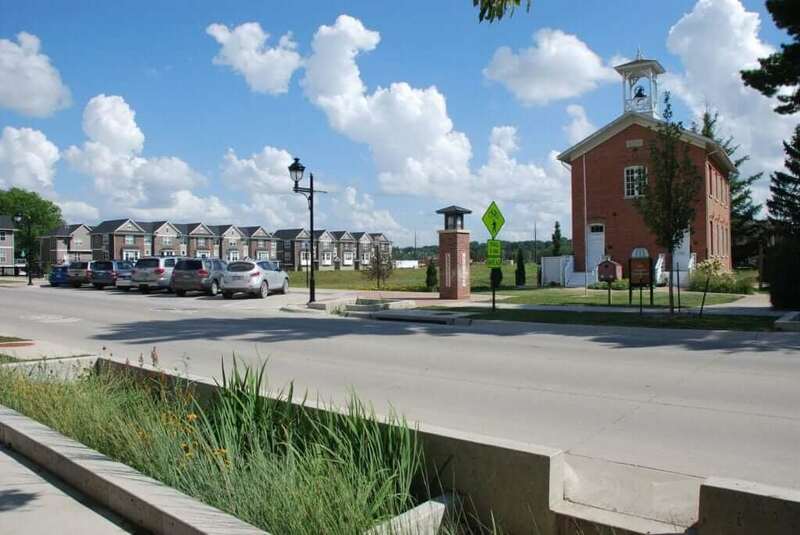 Johnson County is a unique region in Iowa where the rural landscape meets our urban centers in many dynamic ways. 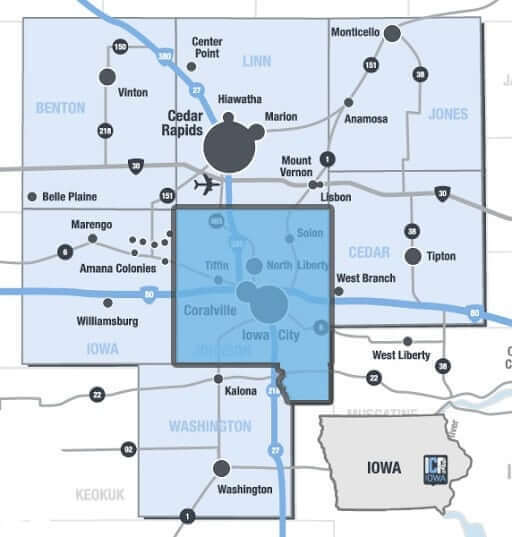 With a population of 149,210, Johnson County is the fourth largest and the second fastest growing county in the State of Iowa, with five of the top-20 fastest growing cities in the state. 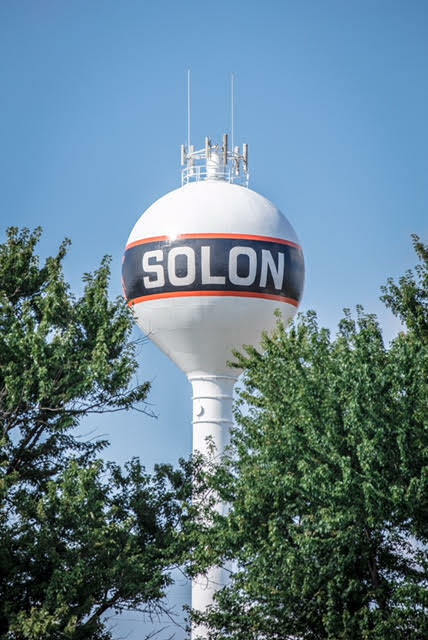 Johnson County is home to 11 cities – Coralville, Hills, Iowa City, Lone Tree, North Liberty, Oxford, Shueyville, Solon, Swisher, Tiffin and University Heights. 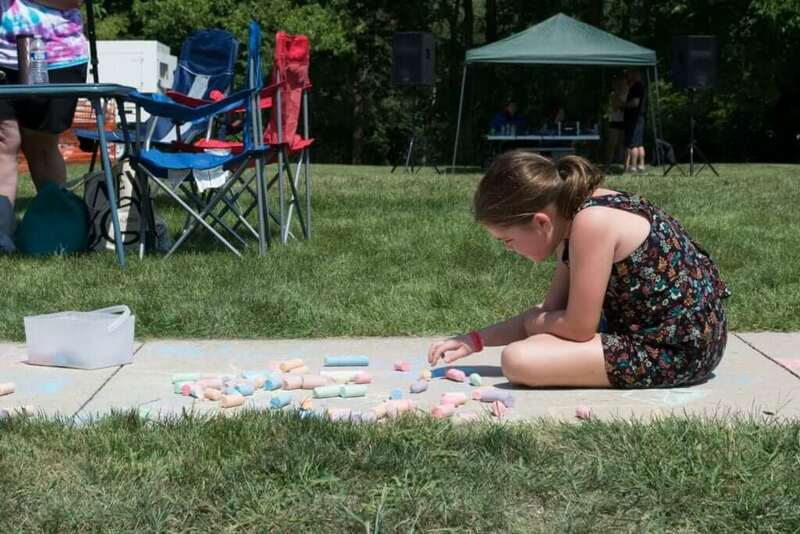 As Johnson County grows, we continue to expand our sustainability initiatives, support our local foods community and increase access to County-wide services to improve the quality of life and promote economic stability, social well-being and environmental health. A wide variety of businesses, including farming, retail, manufacturing, education, and several Fortune 500 companies, contribute to our diverse and prosperous economy. 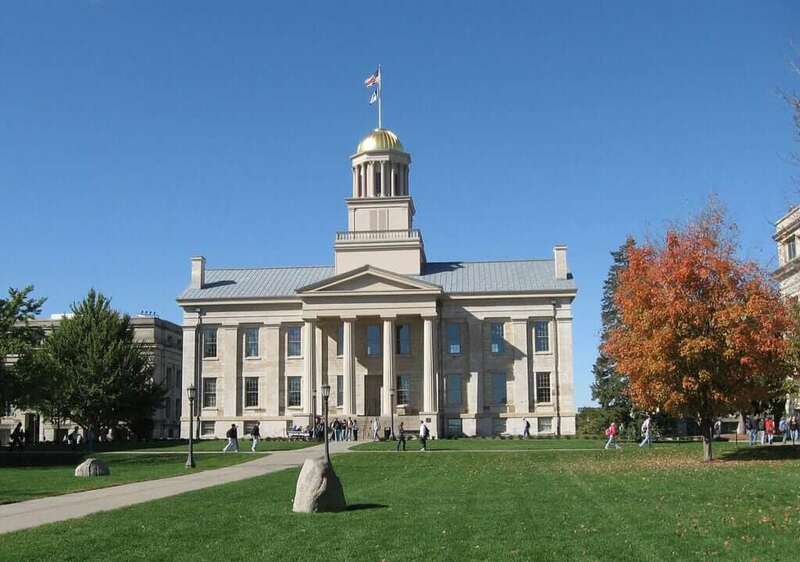 Home to the University of Iowa, Johnson County offers a number of higher education and continuing education opportunities.